Hello! My name is Arianna Santina and I am the Certified massage therapist, LMT and body-worker here at Reconstructive Rhythm Massage. In honor of my father, I returned to school to further my education at the North Eastern Institute of Whole Health in Manchester, New Hampshire to become a Certified Massage Therapist. My main objective as a therapist has always been geared towards providing a holistic, medical-based therapeutic massage treatment- where those who are stressed, in pain, or in need- whether it be medically, mentally, physically, or simply emotionally, will have a quiet place to relax their body and mind while they recieve a treatment tailored to their needs. Befitting of my own personal style and keen to tailor my treatments directly to the clients needs, I resolved myself to dive into the field of therapy where I excelled- and immediately began working to set up a cozy, quiet studio- inimitable to other bodywork clinics in the area due to the broad spectrum of modalities provided, and the dedication to providing you with the best treatmeant EVERY SESSION while remaining actively attentive to your needs and respectful of your personal boundaries, especially but not limited to in the Treatment Room. through the use of such techniques and modalities as - - Neuromuscular (often referred to as "deep tissue"), Deep Pressure and/or Relaxing Swedish Massage, Grigorian Method and Grigorian Organic Reflexology, Hot Stone Therapy, Trigger Point Therapy, Proprioceptive Neuromuscular Facilitation (PNF's) and more - - and, as always, to your unique and ever-changing needs, with the goal of achieving, for each and every client, your own distinctly personal objective for the session, and to bring the body back into balance, reintroducing a natural rhythm to your movements that some haven't experienced in years! 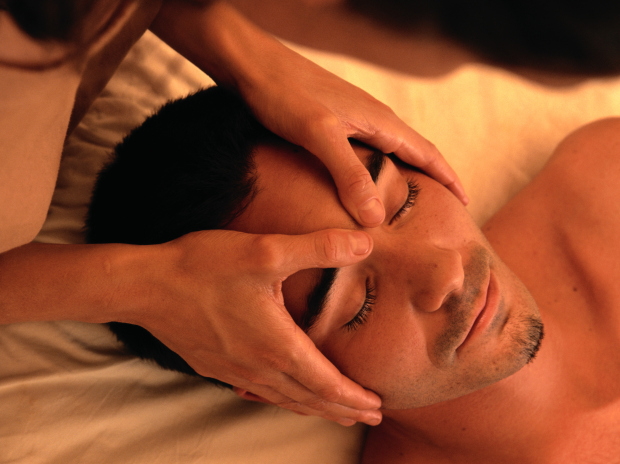 RECONSTRUCTIVE RHYTHM MASSAGE is a home studio, located at 291 B UPPER BAY RD. in SANBORNTON, NH (NEW HAMPSHIRE). Two large stone pillars mark a long driveway of 2 estate homes. R+R's Massage Studio is located on the back entrance of the GRAY HOUSE on the right hand side.